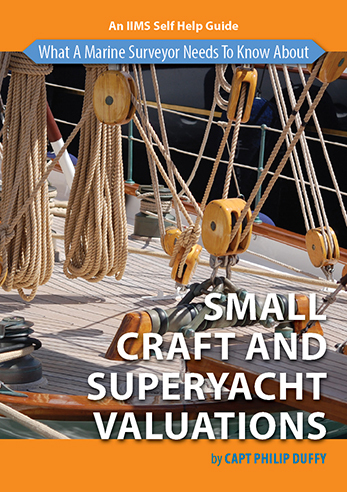 For 70 years Jeffrey Casciani-Wood has been ‘messing about with and on boats and ships’ as he likes to put it. 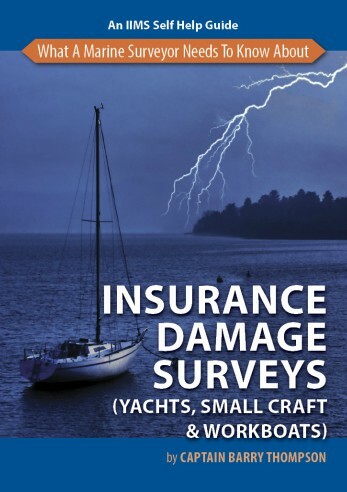 He has devoted a life time to his profession and craft as well as to the art of marine surveying. 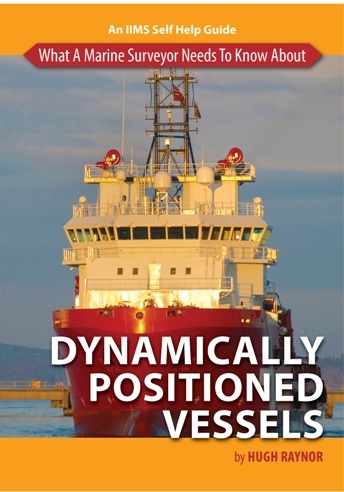 This unique and remarkable book is the culmination of the author’s 70 years’ knowledge and experience built up in the boat and shipping industry. 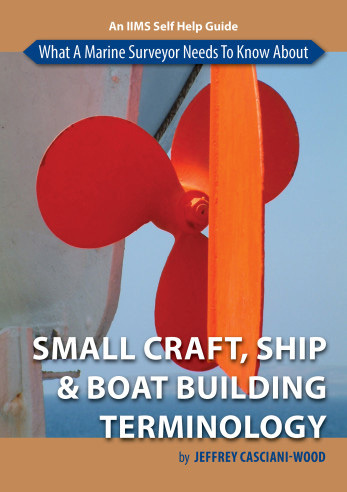 In Small Craft, Ship and Boatbuilding Terminology, Jeffrey has pulled together a glossary of terms for literally hundreds of words relating to wood and steel boats, timber, fibre reinforced plastic boats, rigid inflatable and ferro-cement vessels in what must surely rank as one of the most comprehensive publications of its kind ever published. 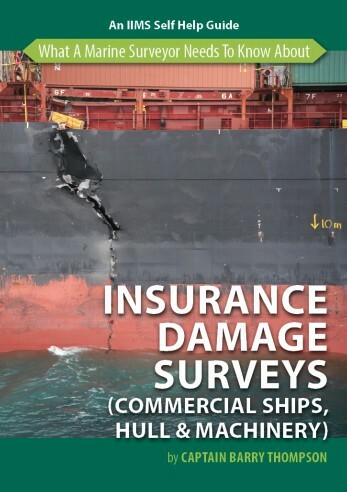 This book is quite simply an essential resource and guide for marine surveyors, no matter what their level of experience, or where in the world they live and practice and will become a constant source of reference.